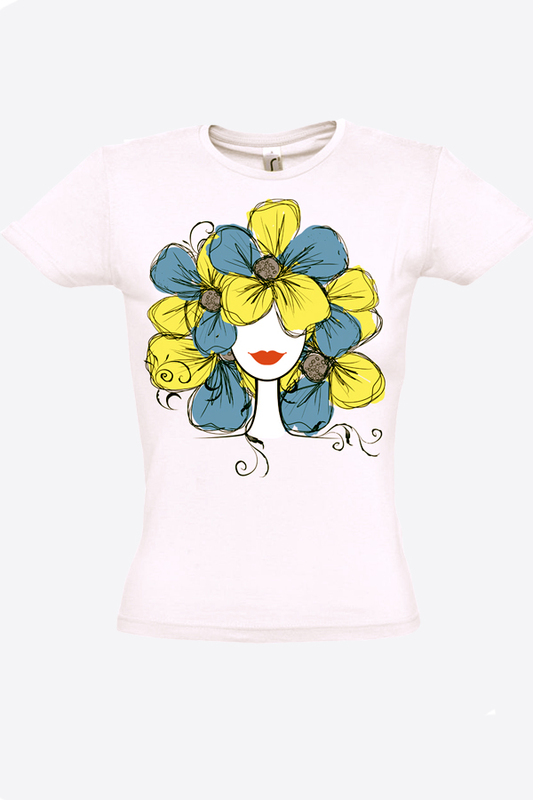 Shirt "Ukraїnochka" - ukrainian souvenirs and gifts - "Bulava"
The images printed on the T-shirt do not crack and do not burn out, preserving the original color and quality. On the T-shirt, the outer layer has a 100% polyester coating, and the inner layer is 100% cotton. The polyester layer provides an opportunity to transfer the picture perfectly to the product, and the layer of cotton - comfort when wearing the product. The pattern is not palpable to the touch.